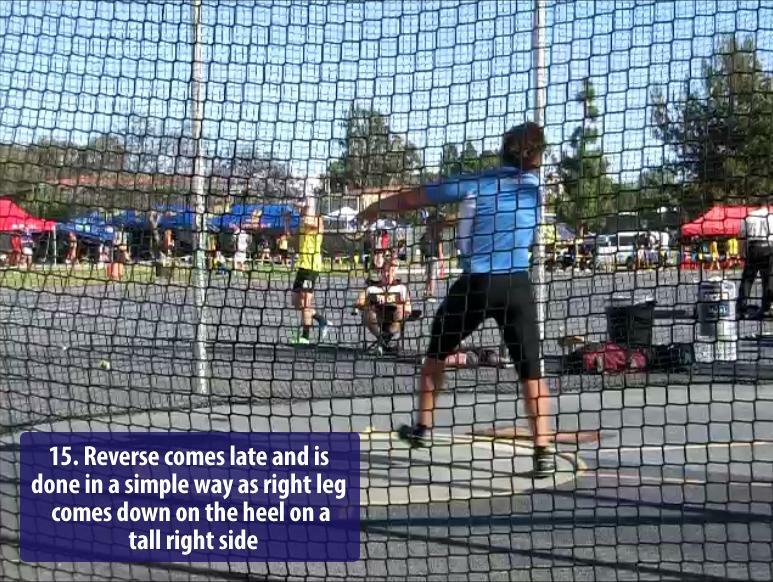 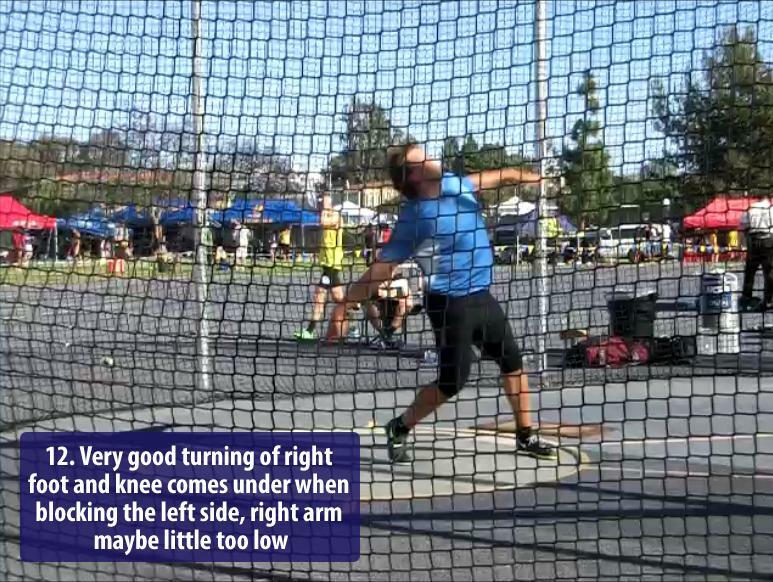 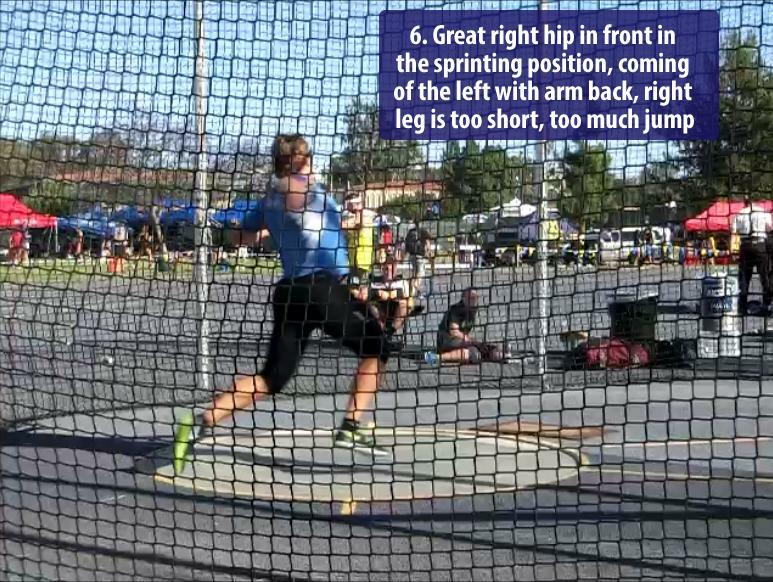 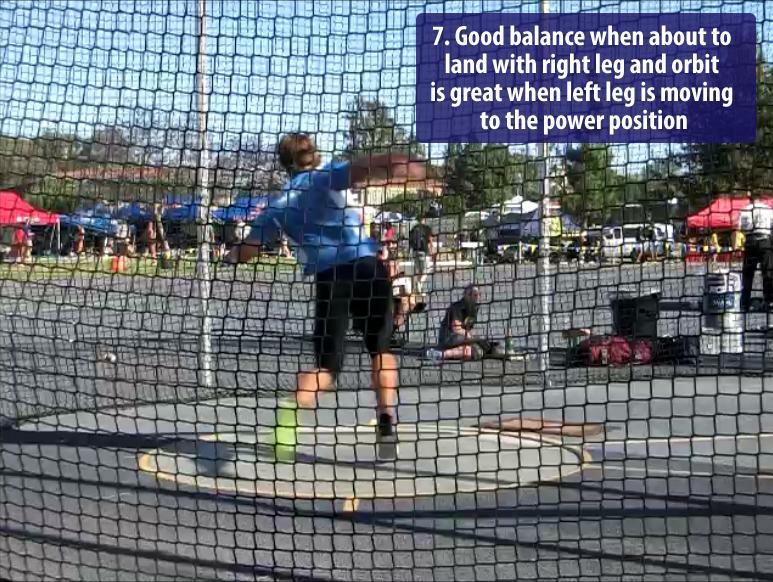 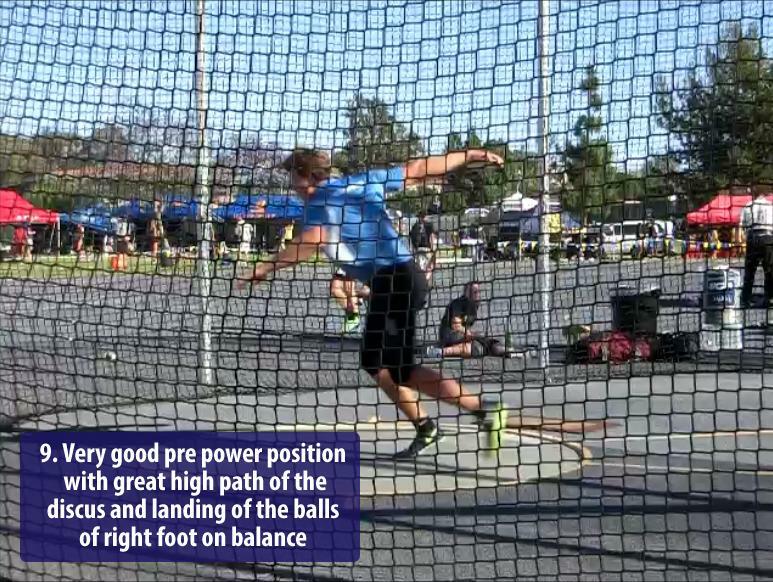 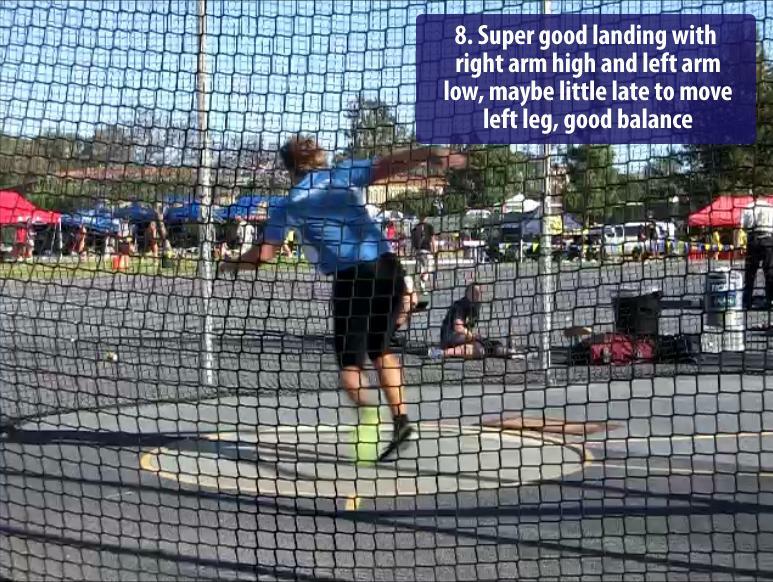 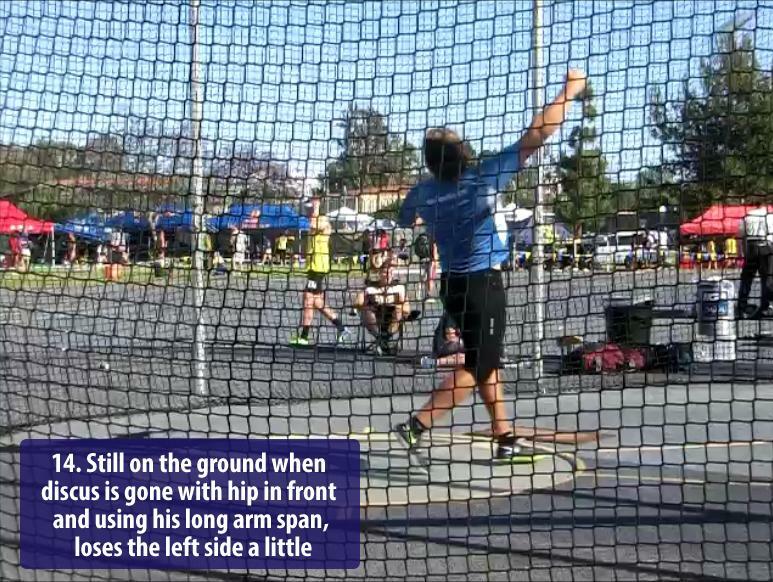 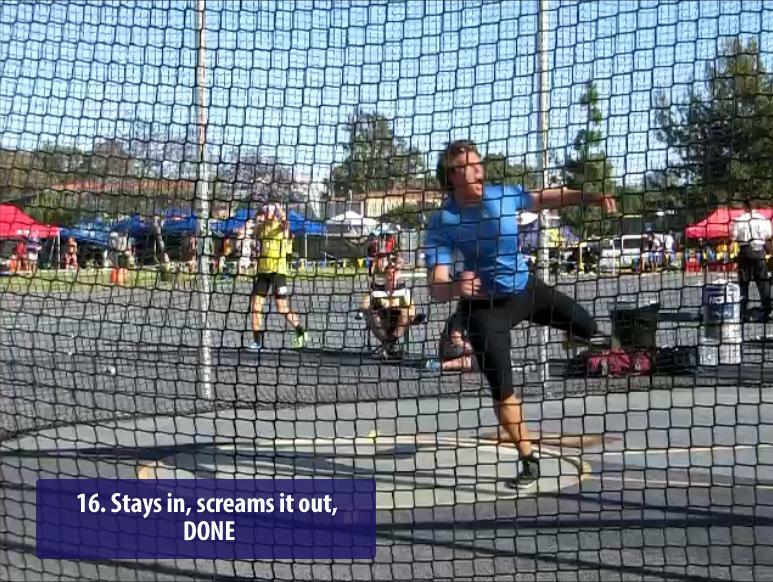 Here is a simple analysis of Daniel Ståhl´s personal best 66.89m from the 2014 season. 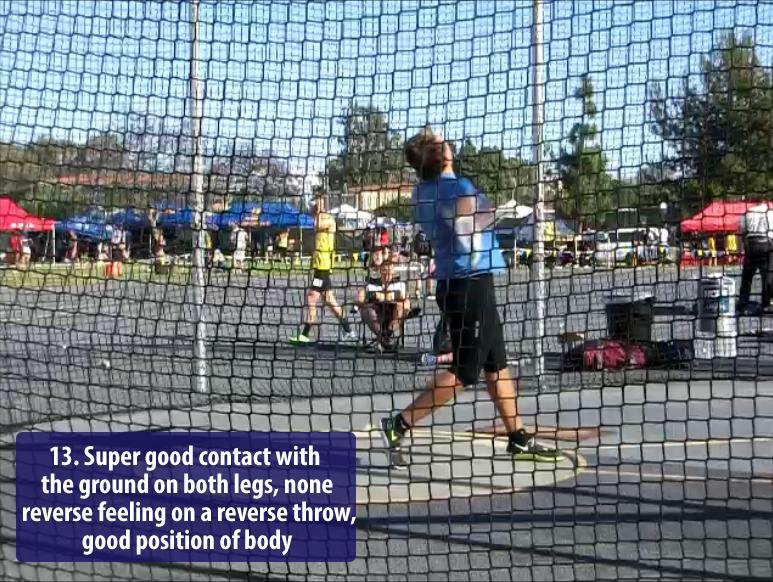 The competition, Steve Scott Invitational was held in Irvine, USA on 3rd of May. 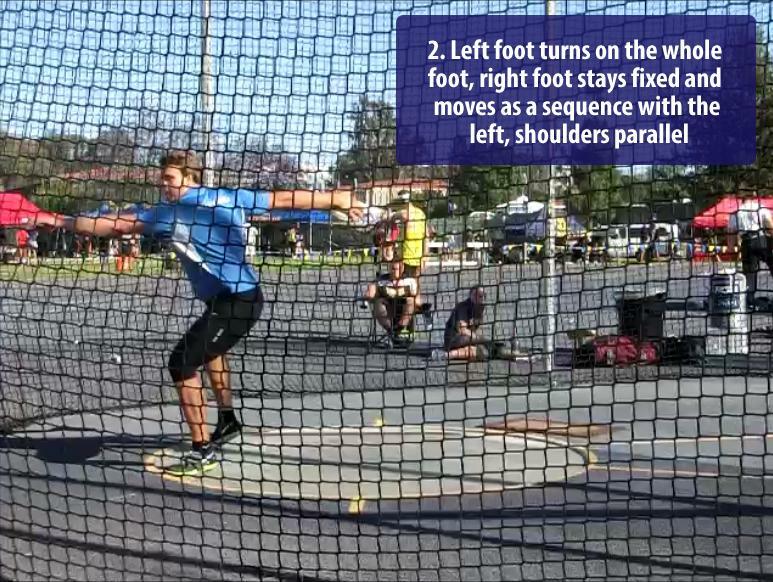 Daniel achieved a Swedish MU23 Record and the world lead in the 2nd round of the competition. 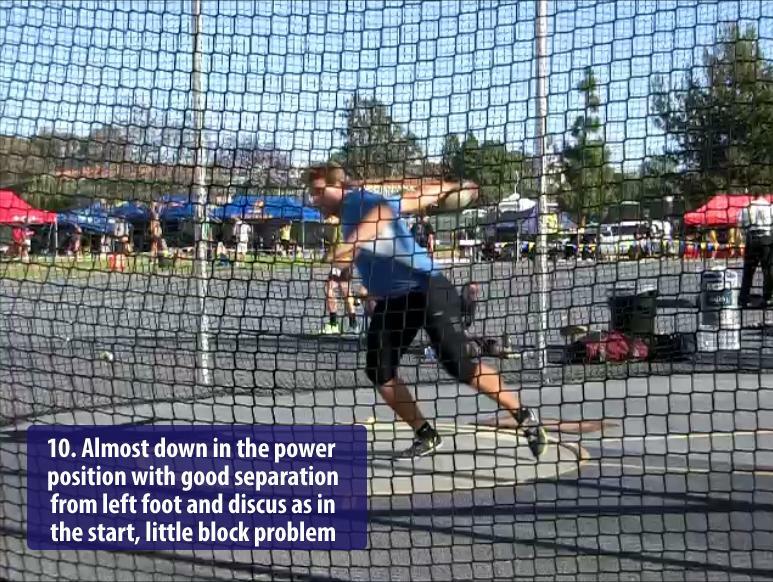 His series were 63.48, 66.89, foul, foul, 59.54 and 61.00. 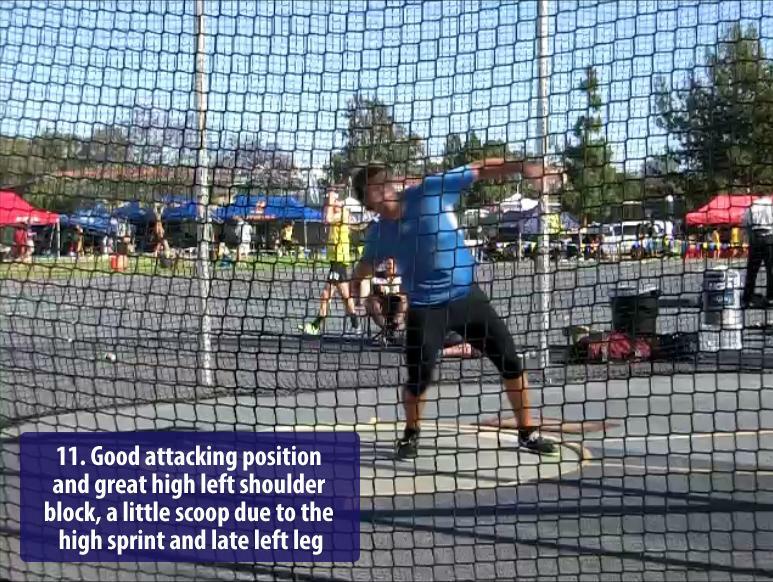 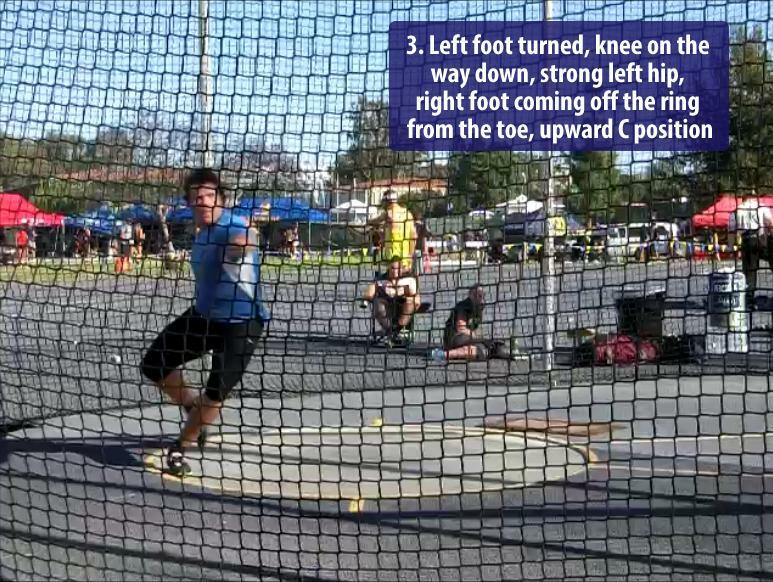 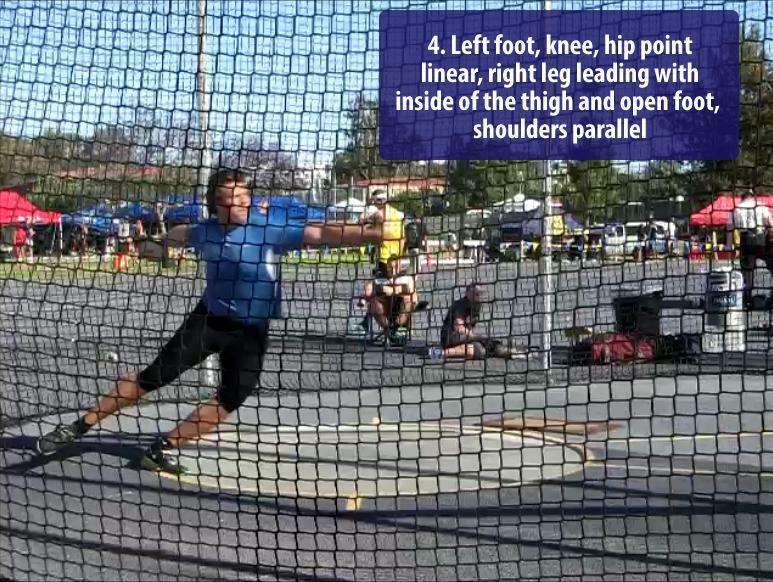 The season of 2014 was an international breakthrough year for the 21 year old discus thrower. 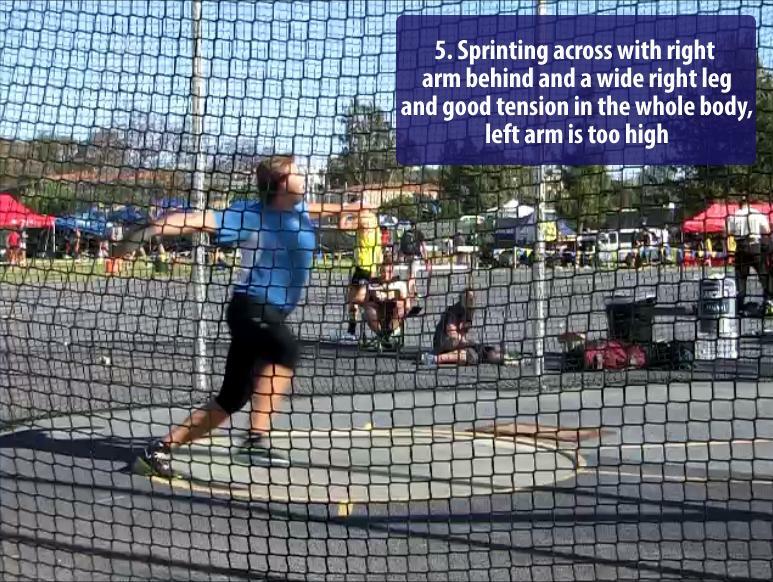 Daniel made his first appearance at a major championship EC in Zurich, competed sucessfully in four Diamond League meets, at IAAF Challenge meets, also winning the Swedish national title for the first time and Finnkampen, that is the National meet between Sweden and Finland. 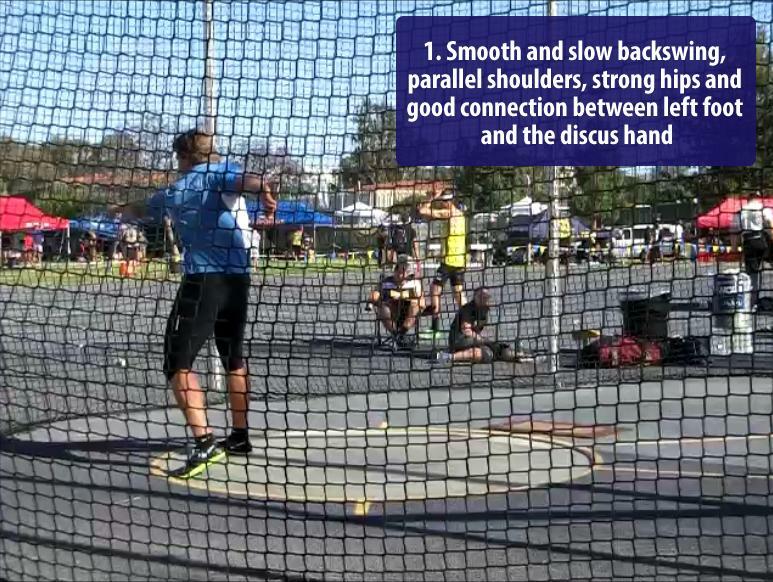 His PB 66.89m earned him a very high position on the world season list - he ended up being fourth behind the big names in discus throw at the end of the season.